Thanks for the shout out, Oliver. Very nice article – if it would be colder here then I would totally be down for a Feuerzangenbowle :) I drank some at the various Christmas Markets in Munich last December. It’s so delicious :) I’m always looking forward to drink it in December. Well, the temperatures here are making me crave it now as well….Winter is just perfect for this. 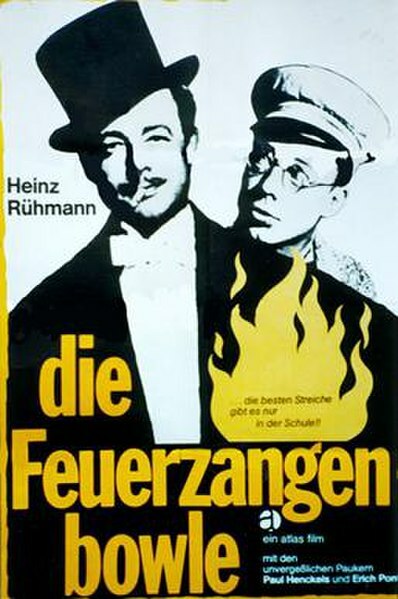 I had the Feuerzangenbowle in Nurnberg when I was at the Christmas Market a couple of years ago. Absolutely delicious and with an extra shot of rum in, it certainly seemed to keep the cold away! this sounds amazing, and i love the name so much! p.s. today is national chocolate cake day in the u.s. – what can you recommend as a wine pairing to go with it? 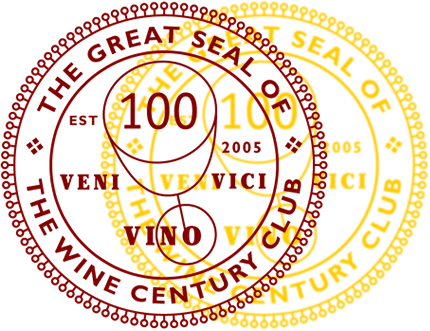 Hahahaha, hard to say that name…:) I would try some Merlot, I find the red berry aromas and the lightness of Merlots tend to go well with chocolate. 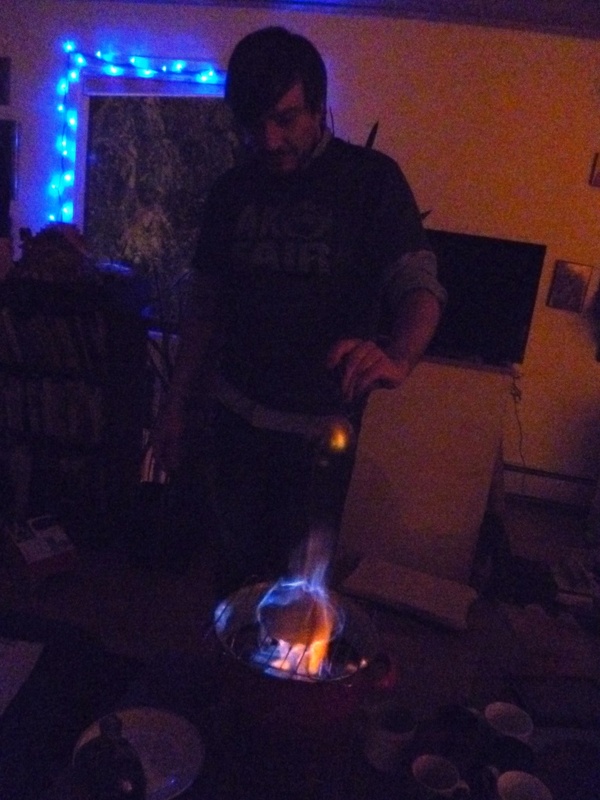 Feuerzangenbowle is one of the greatest words EVER. I love the Germans . . . why use three words when you can use one? I haven’t done this in FOREVER. My dad is in Deutschland right now . . . I will ask him to see if he can find a fire-tongue and a zuckerhut. SUPER!! Prost! True. Very true. It may lead to me meeting a very handsome fire fighter, so why not, right?! Is it safe to pour regular rum on the cone when lit? We always use 151 Rum. One time, Boom Boom was pouring additional 151 and the stream caught fire and went up to the cup. She drop the cup and it caught our carpet on fire. There was a silver lining – we hated the carpet and were pleased to discover beautiful hardwood floors beneath.